The Port Arthur massacre was one of Australia’s darkest days. But it also brought out the best in Australians who united in support of gun control reforms and sent messages of love and compassion to strangers affected by the tragedy. One year later Walter Mikac launched the Alannah & Madeline Foundation in memory of his daughters Alannah and Madeline Mikac, aged 6 and 3, who were tragically killed with their mother and 32 others that day. Letters of Love was created by the Foundation with the aim of sending messages of love and support back into the community. 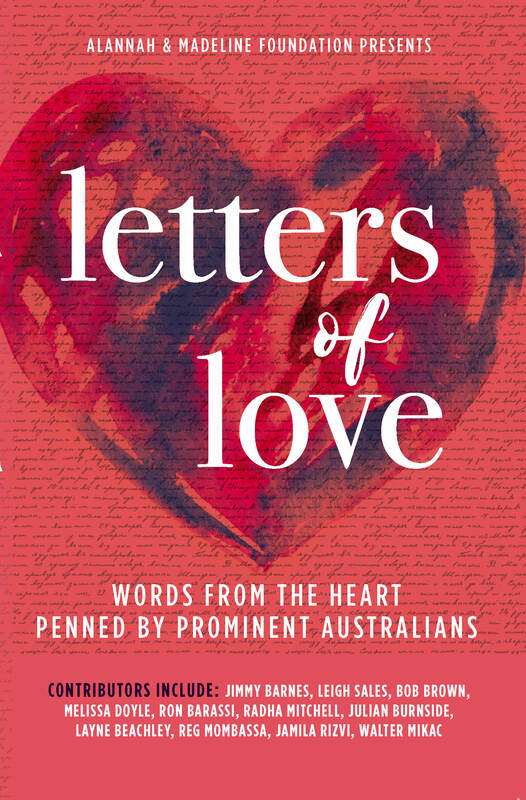 Featuring more than 50 celebrities and public figures writing about love in all its shapes and sizes – from romance to platonic love, familial love to a love of music, nature or social media – Letters of Love is a delightful and life affirming testament to the power of the human spirit. 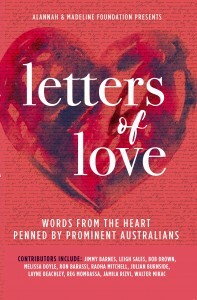 All proceeds from sales of the book will go to the Alannah & Madeline Foundation.